At Ellet Radiator, service and customer satisfaction is our number one priority. With so many radiator shops out there to choose from, it’s hard to know who you can trust. 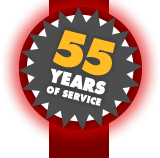 We’ve built our reputation and trust on 55 years of dedicated experience, cutting edge technology, and first class service at a fair price. At Ellet Radiator, we service everything! Radiator service is just the “core” of our business. Whether its auto or light truck, heavy duty trucks and buses, construction equipment, industrial equipment, or agricultural equipment, we sell and service the radiator for your specific application. Our services also extend to EGR coolers, charge air coolers, oil coolers, heat exchangers, AC condensers, heaters, gas tanks, sending units and straps, gas tank coating, semi truck tank coating, and other custom builds. Why Choose Ellet Radiator For Service? 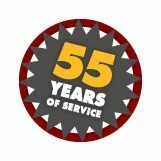 Over 55 years of dedicated experience. We stand behind everything we service and sell with 100% satisfaction guaranteed. We always strive to give the customer what they want and need at the fairest price. How To Get Service Fast! 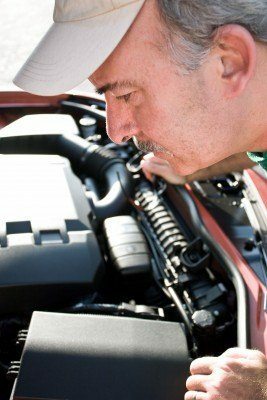 Find oem part # or model that needs serviced. Don’t Just Take Our Word For It, See What Others Are Saying About Us! If you experience a breakdown, call us and one of our experienced technicians will provide you with expert advice and support. If you're interested in a quote call us anytime or submit the quote form and someone will get back to you. Home | Contact Us | Sitemap | Copyright ©2019 Ellet Radiator Service, Inc. All Rights Reserved.